Mazda’s coupe game in the late 1980s and early 1990s wasn’t totally bombproof. 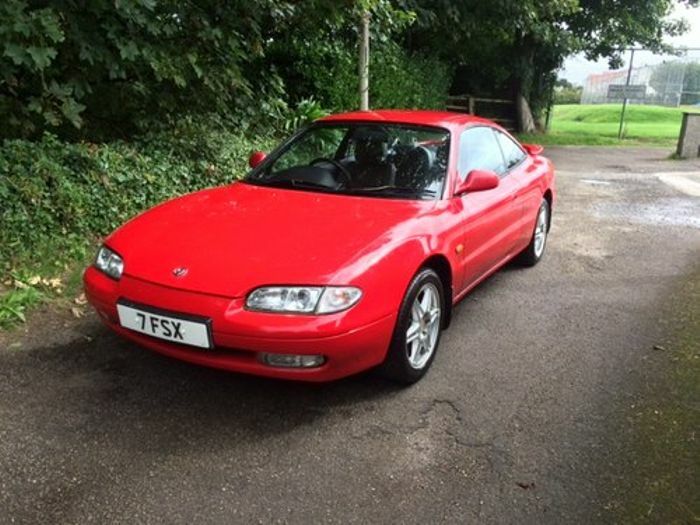 Yes, it had the RX-7, but the poor MX-6 had to contend with the likes of the Toyota Supra, Mitsubishi GTO and the Nissan Skyline; all far more exotic and desirable cars. The company has just re-trademarked the MX-6 name but any future version will have to work to bypass its ancestor’s image. Bless it, but the MX-6 was seen as something of a wet lettuce; a damp squib in an otherwise stunning oriental fireworks display. Even we’re not going to try to argue that it ever had a chance against the alternatives. It was a front-engined, front-wheel drive two-door driver’s car in the vein of Hyundai’s worthy but bland Coupe of the 1990s and 2000s. It wasn’t all that exciting to look at, and the fact that it was actually quite nice to drive counted for little simply because there were so many more tempting options out there. 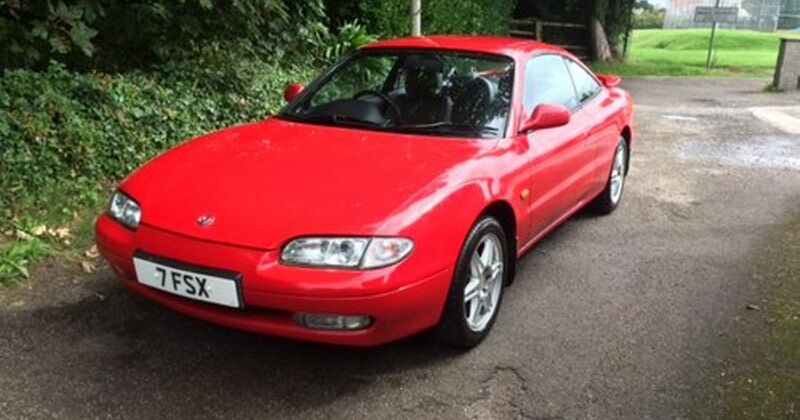 Built across two generations, the MX-6 was first a boxy, exceptionally eighties thing. The second generation arrived in 1991 with more rounded looks and a chassis borrowed from the Ford Probe and Mazda’s own 626. It was quite clever, featuring four-wheel steering (but not in the UK) and digital climate control among other highlights. Under the bonnet was normally found a 2.5-litre V6 with between 130bhp and 199bhp. The 0-60mph dash took as little as 7.0 seconds for the 199bhp car – quick enough for its launch in 1993. In Japan a 2.0-litre V6 from the same family was also offered; it had 159bhp. Few are left on the roads in the UK, so we had to turn to one of the more niche car-selling platforms to find one. Listed for sale on Car & Classic is this extremely clean red one. It has every MOT certificate, all the original handbooks and all the original keys. The owner before this one had apparently kept it for 18 years and built-up a huge service history folder. 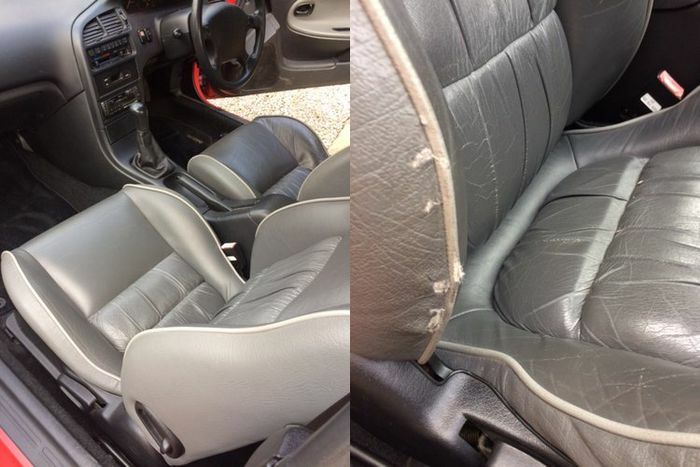 The red paint is in very good order for its age and the same goes for the interior, although there are a few unfortunate tears on the edging of the driver’s seat bolster. There are a few other cosmetic marks and faded wheel centre caps, but you’re not likely to find a better example than this 1996 86,000-miler. Especially for just £1895. It seems like the owner didn’t quite get the thrills they were after. 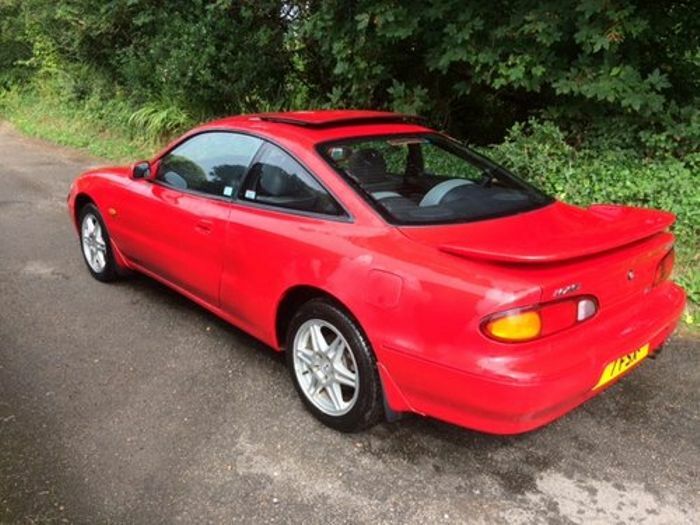 In the advert they admit to buying it as a toy but barely using it… and to having already replaced it with a Porsche 928; another coupe that put the MX-6 in the shade. But that doesn’t mean it’s one to avoid. Far from it, this is a rare and talented small coupe that deserved a better chance at life. 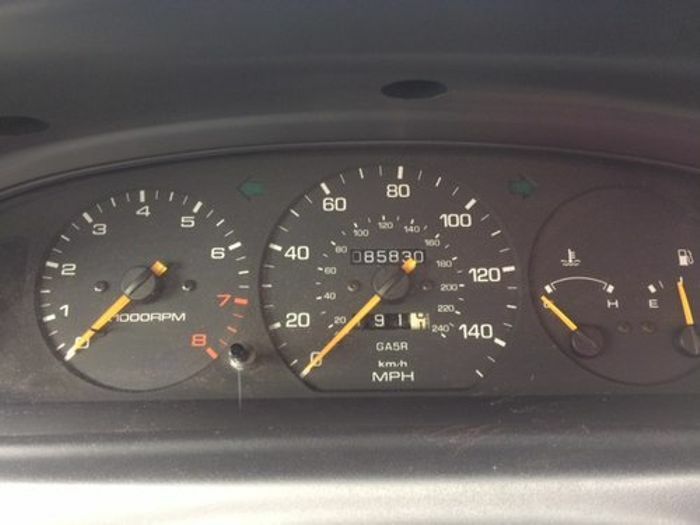 Hopefully an enthusiast buys it and keeps it on the road.